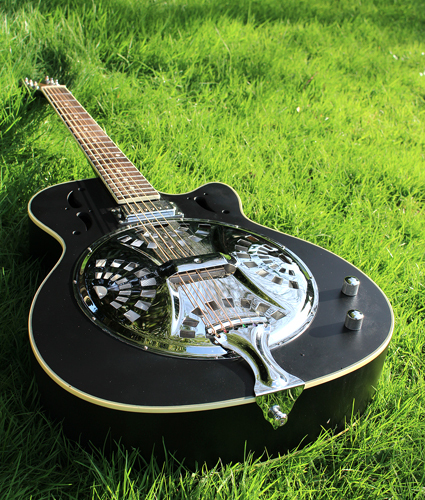 Harley Benton guitars are specially made for Musikhaus Thomann, the huge music retailer based in Germany. The Harley Benton brand includes all types of music equipment and accessories. The instrument range covers all types of players from beginner to advanced and the instruments give the player a balance between good value of materials and playability. 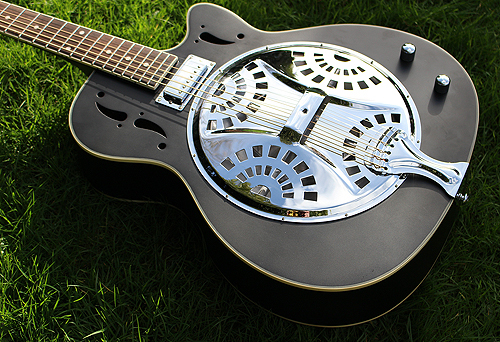 What woods and construction are used in the N-150CE Resonator? The Guitar has a nato neck, ply back and sides with a rosewood fingerboard. 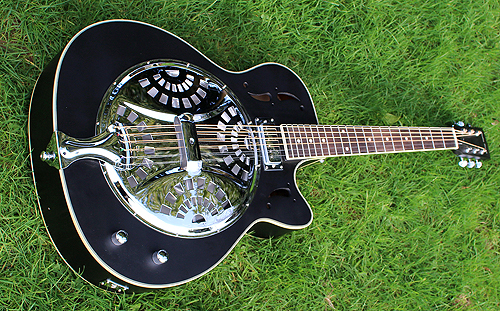 The resonator has a strong but slim round neck and the finger board has well placed and set in position markers. The machine heads are also good and responsive on this model and are easy to use. The construction is very good on this model with good attention to detail. The frets are all good and the neck being particularly well made and constructed. The guitar features a single cone and biscuit bridge that are set well within the guitar body. 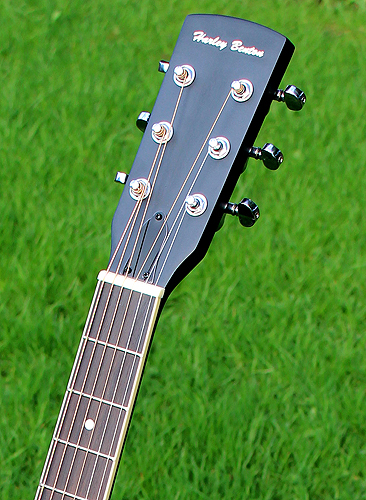 Near the neck is a fitted pickup that connects to a tone and volume control on the guitar body. The guitar has been set up well and the action is pretty low for a resonator allowing for finger picking styles to be used. The round neck is good and this again allows for good access for finger picking styles with the guitar in the traditional playing position. The action does not cause any problems when played flat on your lap. What is the guitar's condition and what does it sound like? The guitar is in near new condition as shown in the photographs. No crackles or buzzes from the electronics or pick ups. The bridge and saddle are all correctly placed and set up and this combined with the very clean condition of the guitar makes it a good example of modern guitar manufacturing techniques. The sound quality is excellent suiting fingerpicking or slide styles. Good projection from the cone reproduces those early Dire Straits sounds. 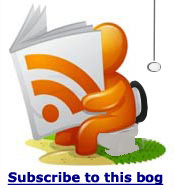 The pick up is loud and veers towards the treble end of the sound spectrum. At high volume there was some feedback but rolling of the tone control a bit and positioning the guitar away from the amp seemed to control this problem. 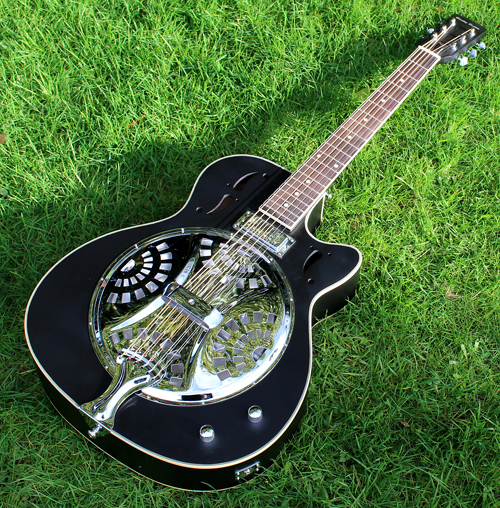 Overall this is very good example of a well made guitar that would suit an intermediate player or someone who wants to try alternative tunings and slide styles.